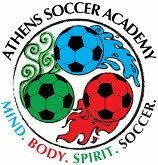 Founded ASA in 2008 and presently operates Athens Soccer Academy in Ohio and West Virginia. My name is Brett Mattson and I currently attend Marietta College. 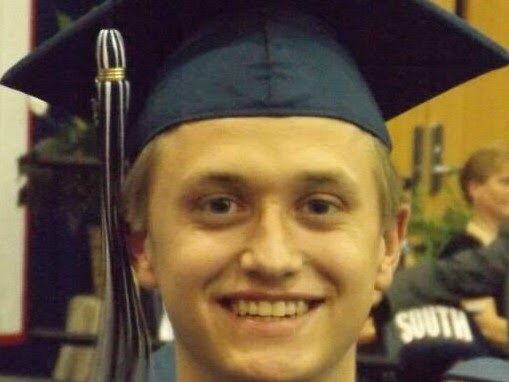 I am a sophomore studying Finance and Sports Management. I am planning on continuing my education to get my masters and doctorate degree in Sports Management. I aspire to work for Major League Soccer when I'm done with school. For my playing career, I started playing soccer when I was three years old. I played recreational soccer until I was about 9 years old. My next stage was to play travel soccer. I played for the '95 RVSC Gators under Martin Powney. I played various positions but my primary position was "stopper." After many successful seasons with my travel team, I moved on to play for Parkersburg South High School under coach Ed Ayers. There, I was a 4 year varsity letterman, and transitioned into playing more of an attacking style. I played forward, along with center attacking mid, and on the wing. 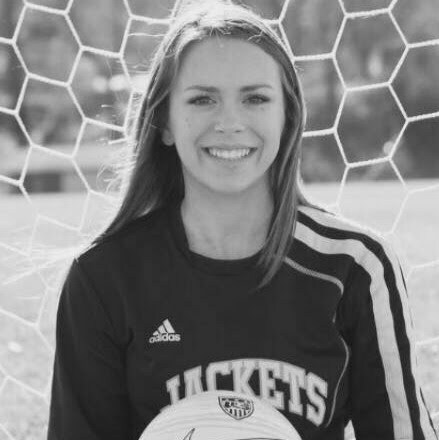 From there, I went to Marietta College where I planned on continuing my soccer career, but based on where I was in my life, I couldn't force myself to play at the competitive level anymore. I wanted to look at the game from a different approach, and that was to teach and develop kids to love and play the game just like I did. I hold countless memories over the years with my teammates and hold bonds that will forever be strong and hard to forget. Some of the guys I played with are still really close with me today, and I hope to pass on the knowledge I have learned over the years to the younger generations. In my free time, I like to watch and play the game for fun. I enjoy watching my favorite EPL team, Tottenham Hotspur, compete in the best league in the world, and I enjoy being a season ticket holder for the Columbus Crew! I also referee and research the game whenever I can! Coach Tad gave me an excellent opportunity to be able to coach and train the younger generation and I have had nothing but positive experiences with the kids and I enjoy going to training everyday! They make my job enjoyable! I start playing soccer when I was 4 years old for a rec league. I decided to start playing travel soccer for RVSC Wave when I was in 3rd grade and played on that team for 3 years. On this team we won 2 WV state cup championships. In 6th grade I moved to Marietta Club Ohio for better competition. I am now a junior and high school and have lettered all three years. My sophomore year I was honored with WV honorable mention All State team and any Junior year I was honored with first team All State and Midfielder of the Year A/AA. I also started help coach at the elite center my sophomore year with Telma and my junior year with Tad. Assist with League and Tournament Registrations, Email Communications, Team, Updates, Tournament lodging details, and acts as the liaison between coach Tad and the Parents. The team Representative acts to allow the coach to focus on coaching. Team Calendar, Coordination, and Communication are the primary responsibilities.